Phil Schlieder, Director of ‘Journey to the Reef’, will be Premiering his film on August 1st, at Evo, in Portland 6:30P.M.-9:30P.M.! 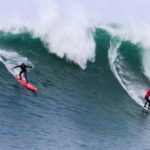 ‘Journey to the Reef’ is a Big Wave Surf movie set in the Pacific Northwest. 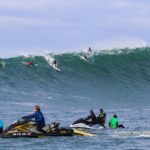 The film follows a group of world-class professional surfers as they take on the challenge of one of the most dangerous waves in the world, Nelscott Reef. 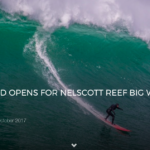 Spectacular vision and commitment on Phil’s part for filming and sharing the untold story of Nelscott Reef and South Reef as never seen before. Special thanks to Rumpl HippyTree and 10 Barrel Brewing Company for making this happen. 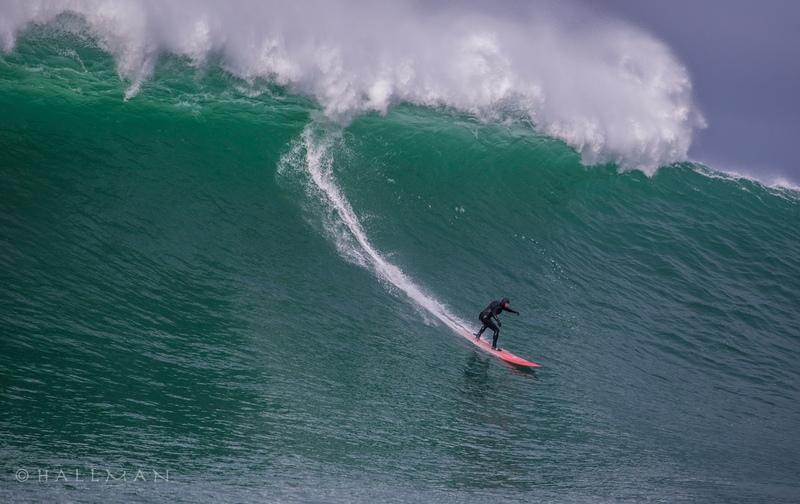 Journey to the Reef is a Big Wave Surf movie set in the Pacific Northwest. The film follows a group of world-class professional surfers as they take on the challenge of one of the most dangerous waves in the world, Nelscott Reef. 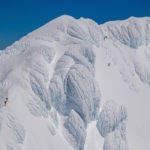 Tony Perez, Richard Hallman, Kai Lenny, Kohl Christensen, Kealii Mamala, Paige Alms, Jamie Sterling, Ben Wilkinson, Ollie Asia Richardson, Eric Akiskalian, Ben Moon, Axi Muniain, Jeremy Rassmussen, Cliff Skudin, Tyler Muth, Laird Tuel, Matt Rott, Timmy Tim Reyes, Tyler Cunningham, Yuri Soledade, Mikey O’Shaughnessy, Kieran Anderson and Shawn Thordarson.